Tom is an ordained nondenominational minister, and father of 2 sons. 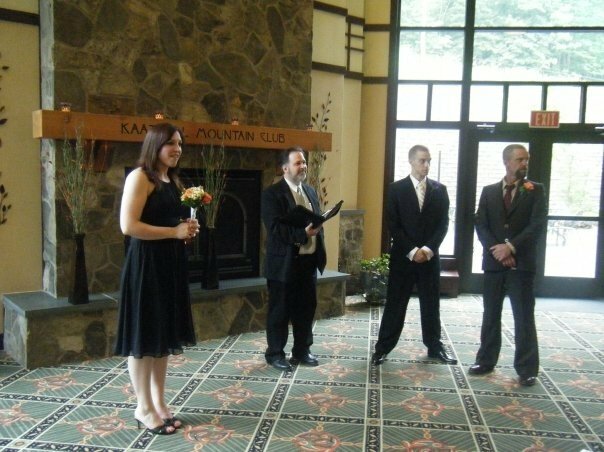 Tom’s training and service have given him the experience and comforting demeanor which helps to put nervous folks at ease and helps them to develop a ceremony with which they will be happy. 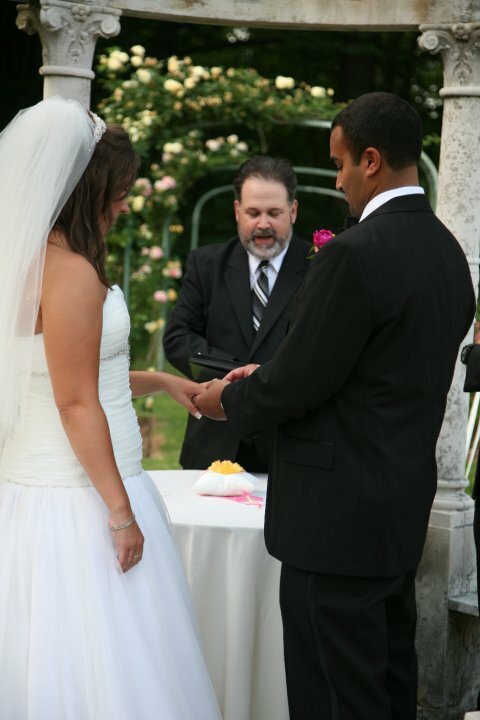 Tom is also a registered officiant in the five boroughs of New York City. HVC was a pleasure to deal with. I used Rev. Hickey as my officiant, and he was AMAZING!! He not only arrived early, and conducted a beautiful ceremony, but even stayed for an hour after, giving my husband and I time to take pictures before we had to sign the marriage license, due to the threat of rain. Rev. Hickey is extremely nice and professional, as is the HVS staff. I am so happy I went through them…a great decision overall! Everything was excellent. From the first phone call to rehersal. & then our wedding day. The ceremony was perfect. Tom hickey made it unforgettable. I love you guys. Thank you so much. 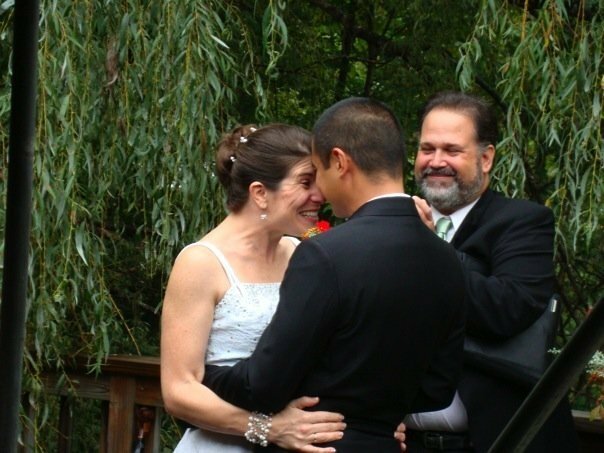 We used Hudson Valley Ceremonies to help us find an officiant. We used Rev. Thomas Hickey. He provided us with endless options to help us personalize our ceremony so that it represented us and our beliefs about marriage. We would recommend this service to anyone. 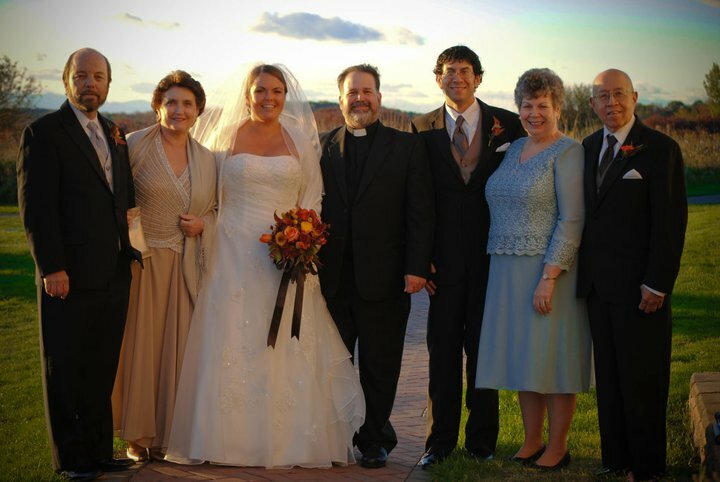 Hudson Valley Ceremonies was a wonderful solution for my wedding offficiant. They were easy to work with and very professional, yet personal. Reverend Thomas Hickey was our officiant, and he was loved by one and all. Many young guests asked for his name. Reverend Hickey came to the rehearsal and the dinnner. He gave a moving ceremony and stayed on to a part of the whole day. We loved him.Thank you so much for a perfect wedding. Rev. Tom Hickey was perfect as our officiant. We cannot be any happier with how our rehearsal and ceremony went. 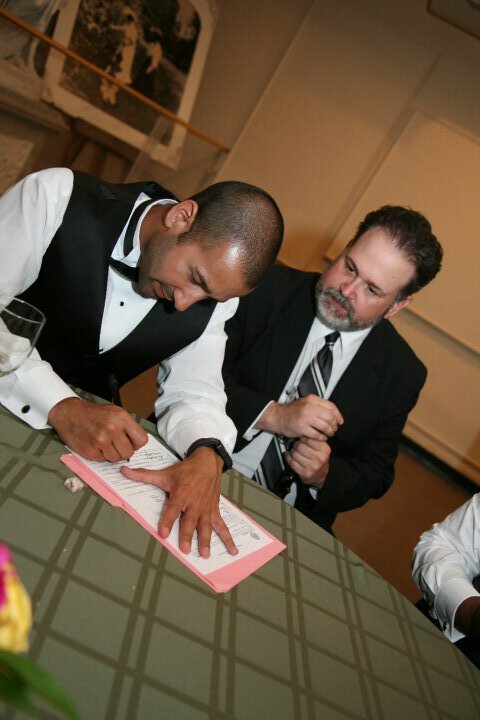 He was a huge help with the rehearsal and providing helpful ideas on how to organize and perform the ceremony. Everything was perfect. Thank you Rev. Tom! We used Rev. Thomas Hickey. He provided us with endless options to help us personalize our ceremony so that it represented us and our beliefs about marriage. We would recommend this service to anyone. Reverend Thomas Hickey was our officiant, and he was loved by one and all. Many young guests asked for his name. Reverend Hickey came to the rehearsal and the dinnner. He gave a moving ceremony and stayed on to a part of the whole day. We loved him.Thank you so much for a perfect wedding.